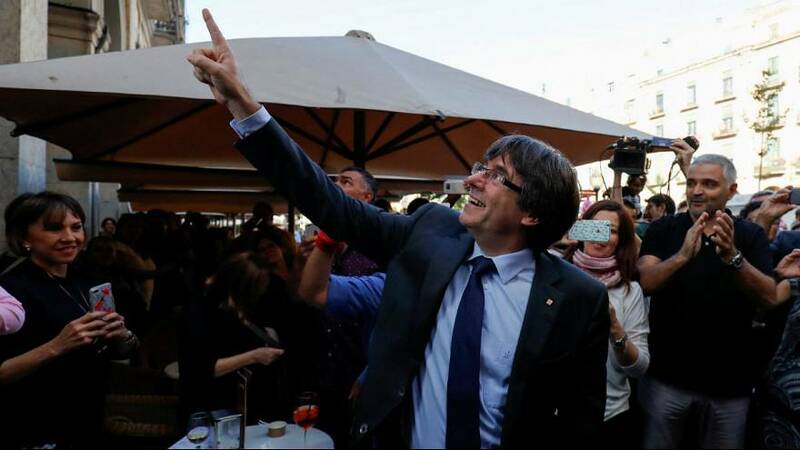 The Spanish attorney general today (October 30) announced charges against the Catalan government and members of parliament after illegally declaring independence from Spain. He charged them with rebellion, sedition and misuse of public funds. José Manuel Maza did not order the immediate arrest of deposed Catalan leader Carles Puigdemont and other members of Catalonia’s political leadership. He did, however, call on them to present themselves in a Madrid court in the coming days.